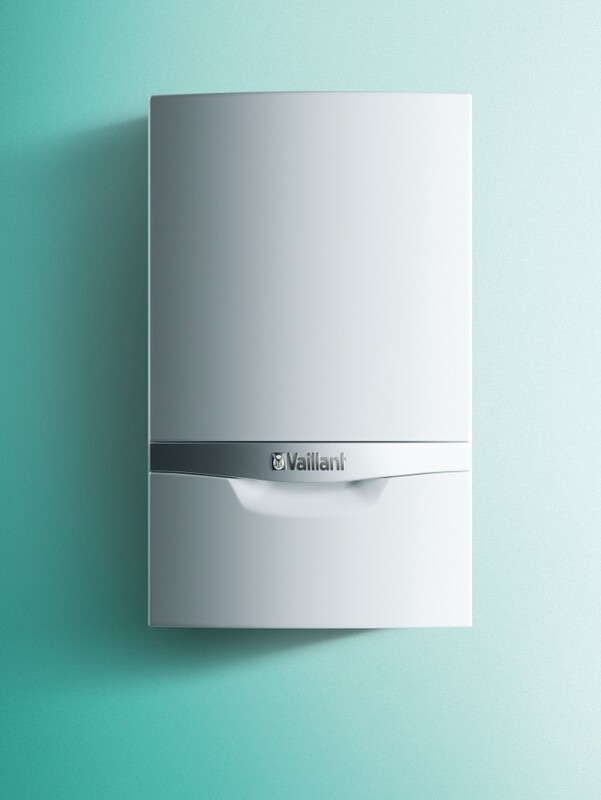 The Vaillant ecoTEC exclusive features the very highest quality components to ensure longevity, performance and reliability, including a low energy pump and an advanced user display for ease of use. 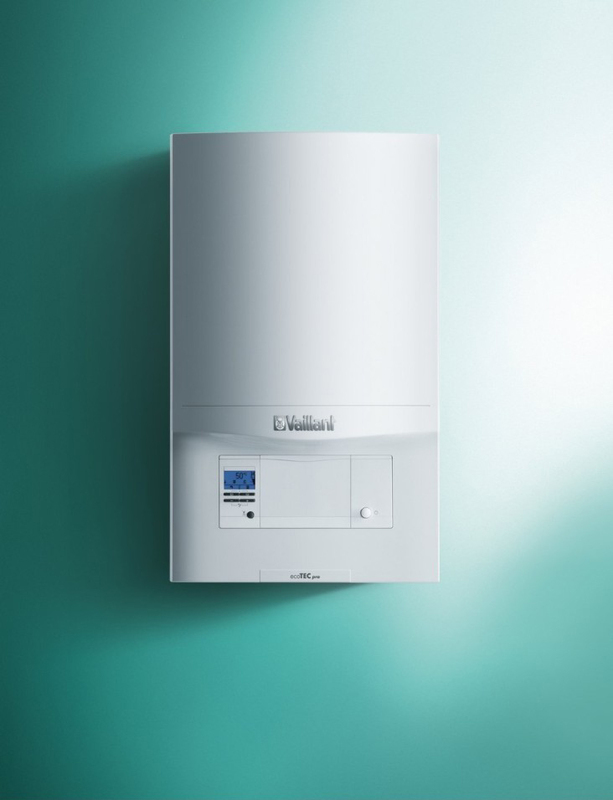 The ecoTEC plus high efficiency combi boiler range uses premium components for outstanding performance, quality, reliability and efficiency; the very best in home heating. The ecoTEC combination range is available in a wide range of outputs from 25kW to 38kW. 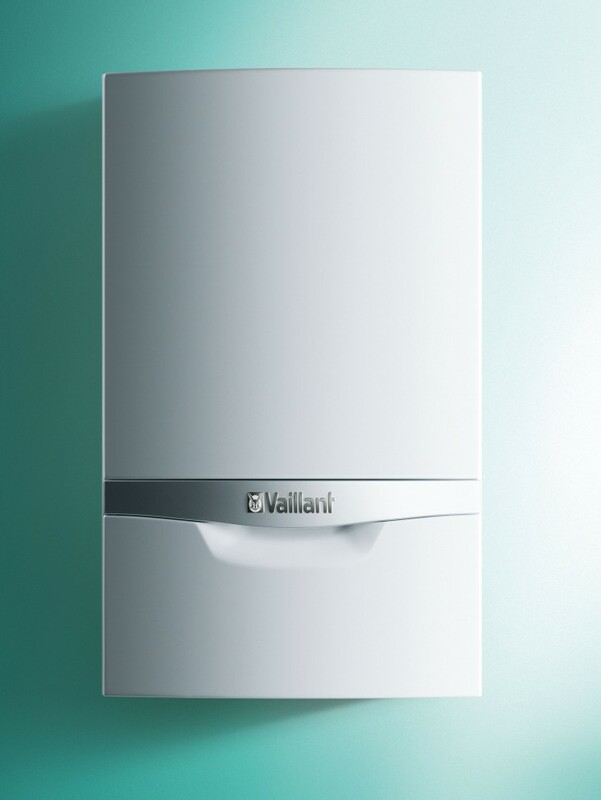 Requiring no hot water cylinder or cold water tank in the loft, this combination boiler provides almost instant hot water delivery to your taps, and fits simply and easily into homes with limited space. 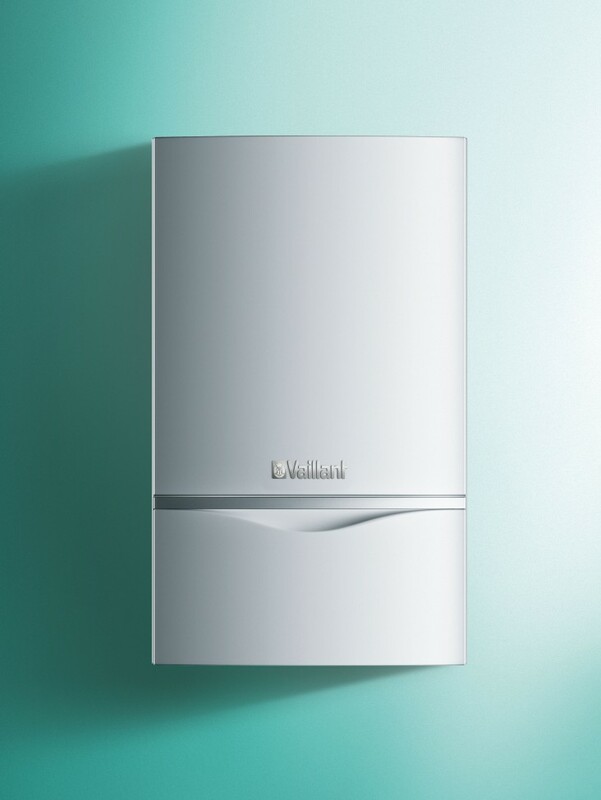 With an ecoTEC system boiler you will receive a 2 year guarantee as standard. Highly efficient and economical to run with up to an 89.2% efficiency rating (SAP 2009). Features a high efficiency pump which reduces energy usage and creates lower standby losses – potentially saving you on your fuel bills. The range is available in 12kW, 15kW, 18kW, 24kW, 30kW and 38kW models meaning there is a suitable model for almost any home. The stylish design and small dimensions also make it a perfect fit with your home and your lifestyle.